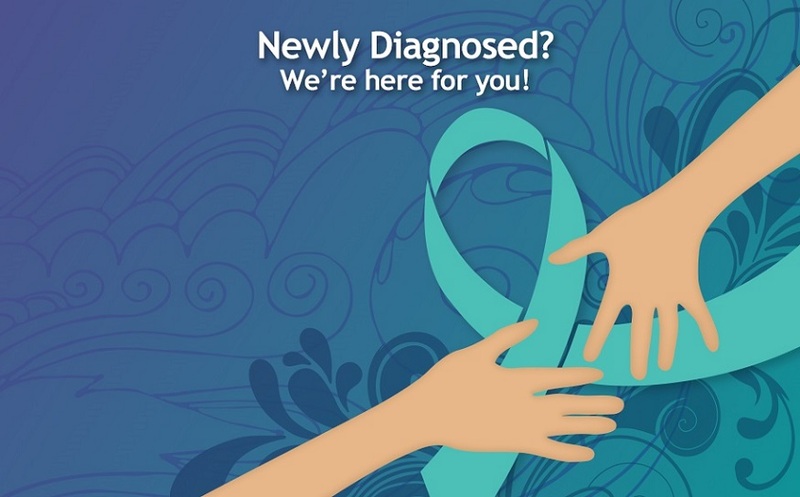 If you have been diagnosed with ovarian cancer and would like to connect with other women, share support and gain valuable information, please join the call. Please feel free to bring your questions, hopes and fears. The group offers a safe and supportive atmosphere for gaining information, expressing your concerns, sharing emotions and broadening your perspective. 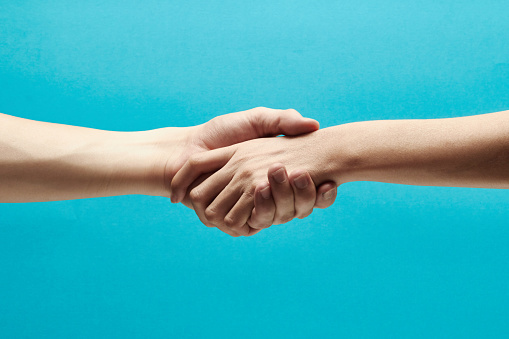 The Tele-Support group is designed especially for those who cannot attend in person. Wherever you live in Colorado, you are welcome to join the call. 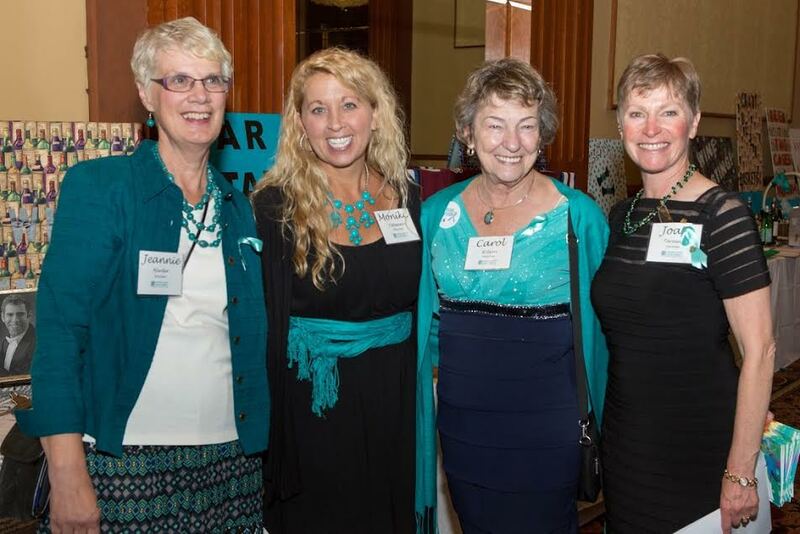 This group is sponsored by the Colorado Ovarian Cancer Alliance (COCA) and is facilitated by Katlyn Von Muenster and Maura Waltrip, licensed professional counselor candidates. There is no charge. Please click on the first time registration tab below and fill out the form before calling into your first meeting. Katlyn will contact you personally to go over what to expect and to answer any questions you may have. She will also give you the toll-free phone number and PIN. Thank you.